GMS Racing announced today the team will part ways with driver Johnny Sauter effective immediately. 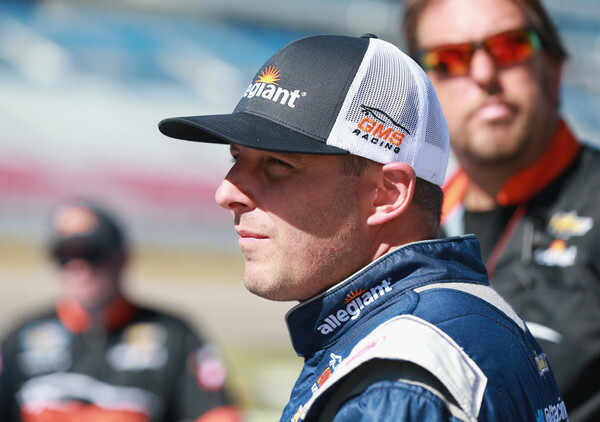 Sauter has been with GMS since the 2016 season when he claimed the NASCAR Gander Outdoors Truck Series championship. Future plans regarding the driver of the No. 21 team will be forthcoming.